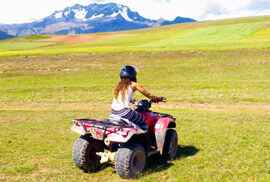 This tour lets you experience Cusco in a different way. It’s a tour full of adventure for those who love adrenaline. Cusco is a city full of hidden secrets and mystical tales. Dodge the standard things to do in Cusco and uncover some of these untold adventures, journeying through this incredible part of Peru to explore the lands of Inca legends. 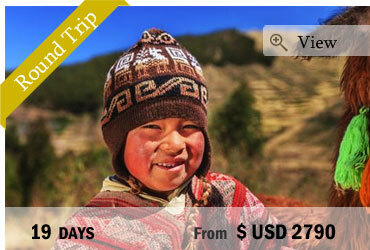 At your arrival in Cusco we will assist you at the airport and bring you to your hotel. 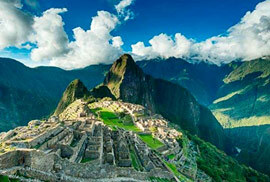 Today we are going to explore the surroundings of Cusco – the ancient capital of the Inca Empire. We are going to do this in a special way, by horse. 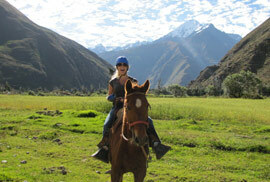 We will ride to the mystical and arquelogical sites, which show us the culture of the Incas. The tour starts around 2 pm. We will pick you up from your hotel and start our adventure by horse which ends approx. at 5:30 pm. In the morning the bus will pick you up in Cusco between 8:45 to 9:00 a.m. and head south of the city to the Sacred Valley of the Incas. We will arrive at our campsite where you will find services such as bathrooms, locker rooms and sauna. They will hand us out all rafting equipment (helmet, life jacket, wet suit and a waterproof jacket). 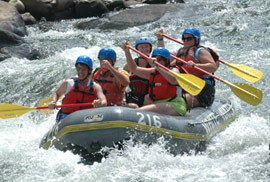 Then the guide will provide all necessary information on rafting and finally the tour begins. We head to the starting point (about 15 min), where you will practice a few commands with your guide before the real rapids begin and we start rafting down the river in our inflatable boats. The rapids in this section are Class III and IV and there will be a safety kayaker accompanying us. It’s a rapid but safe ride – nothing for the hydrophobic! Approximately 2 ½ hours later (depending on river level and group speed) we will reach our end point, and we’ll return to the camp where you can warm up and relax in the small sauna and have a shower. After lunch, those who are up to more adventure can slide over the river on a small Zip Line. After the Zip Line Adventure you’ll pack up all your stuff and we will return to Cusco, arriving approximately 5:30 p.m. The route for the quads is 35km long on an area of soft ascents, flat parts and descents over the mountains of the Sacred Valley. The tour is perfect to enjoy with friends. 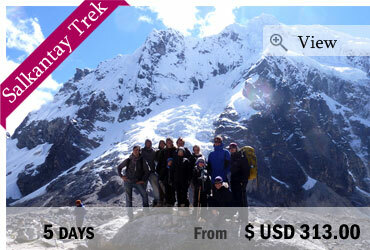 We will pick you up from your hotel from 07:45 a.m. and head to Cruz Pata, where we will start our adventure. When we reach Cruz Pata the guide will give us some instructions about the tour and the handling of the quads. Then we will drive towards our first destination Moray, where we have a guided tour. We continue our trip to the district of Maras and descend to the salt mines of Maras. After visiting this natural wonder we return to Cruz Pata. Then we will head to Ollantaytambo from where we take the train to Aguas Calientes. Enjoy your last day in Cusco. According to your flight schedule we will transfer you to the airport. Professional guides for all group services. Entrance to the hot springs in Aguas Calientes (10.00 Nuevos Soles / US$ 4.00). The Boleto Turistico General is valid for 10 days and covers most of the museums in Cusco and Inca ruins in Cusco and the Sacred Valley of the Incas. It’s the best option if you stay for a couple of days and want to see the most important attractions. 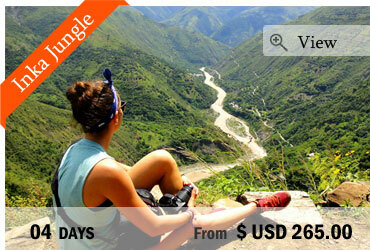 Option2 : Boleto Turístico Parcial, valid for 1 day, US$ 28.00 per person.